The 1977 Pontiac Firebird Trans Am, black with gold trim, will forever be known as the Bandit car driven by the late Burt Reynolds in the film Smokey and the Bandit. In true Hollywood fashion, the actual car in the movie was a ’76 coupe modified to look like a ’77, which had some year-to-year styling changes. But the Pick of the Day is purported to be the real deal, a ’77 Trans Am Y82 SE that is a fully restored two-owner car loaded with factory options, T-tops and a booming 400cid V8 under its eagle-festooned hood. “This TA is identical to the bandit car in the movie, is ready to drive, show and enjoy!” according to the Cadillac, Michigan dealer advertising this and several other Trans Ams on ClassicCars.com. While these special F-body Pontiacs have been rising in value in recent years, Trans Ams – and especially those from ’77 on – are now hitting the collector car market big time since the death of Reynolds early last month. The famed actor had become a regular at the Barrett-Jackson auction, selling cars from his collection, and that raised his profile among car people before he passed away. This Trans Am was totally refurbished a few years ago and carefully cared-for since, according to the seller. 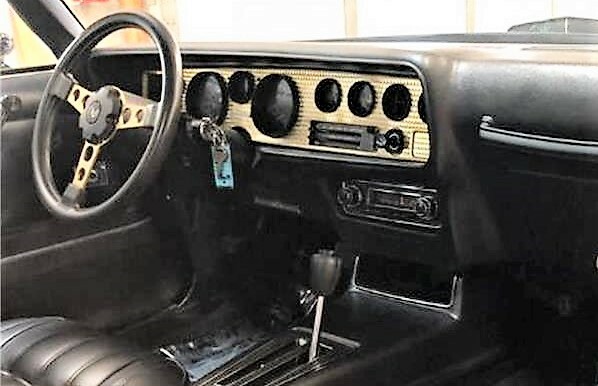 The numbers-matching engine and automatic transmission were rebuilt and the restoration included a high-quality repaint with all the emblems renewed and an all-new interior, in which everything works, according to the ad. The car has Pontiac Historical Society documentation and the factory build sheet showing it was built as it is. The car has more than 87,000 miles on the odometer, but just 6,000 have been added since restoration, the seller says. The Bandit looks pretty slick in the photos accompanying the ad, with lustrous paint and sitting on correct “snowflake” wheels, which are shod with new BF Goodrich T/A radial tires. 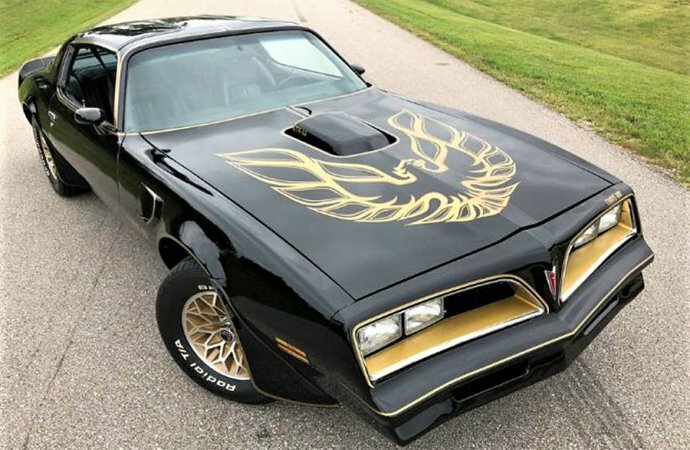 Despite their Burt Reynolds movie connection, Trans Ams like this were once cheap and on the low end of the collector car scale. 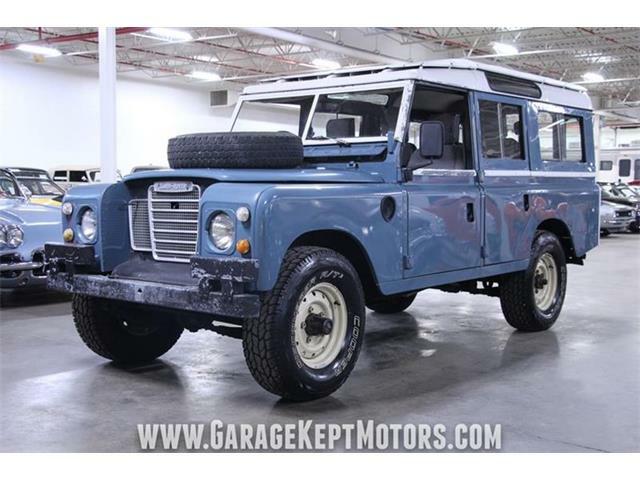 No more, and this restored example is priced at a lofty $77,895. Seriously? 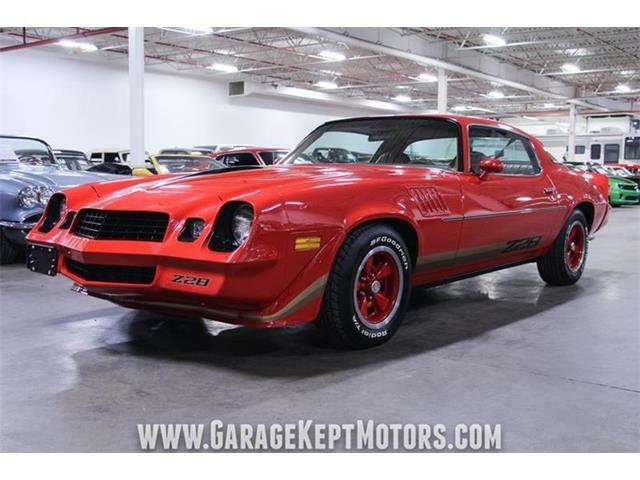 $78,000 for a smogged out Trans Am Just because it looks kinda like the one in Smokey & the Bandit? There’s ZERO connection to the actual car or Mr. Reynolds. This is what’s happening to the hobby. Geeze. JOSE z, you are correct. Maybe mid twenty’s. 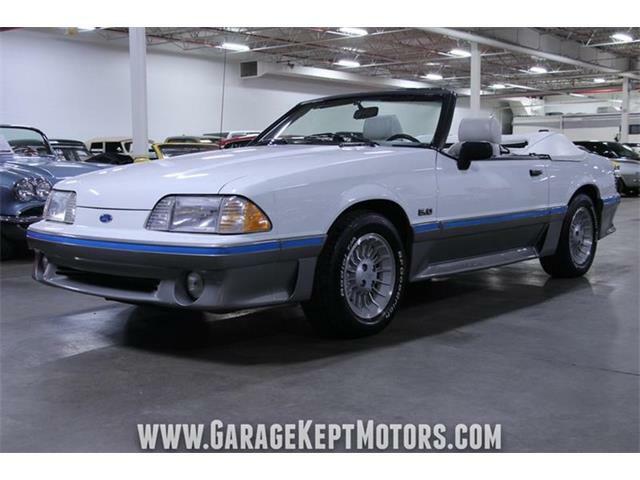 This "trying to add value" tactic is something Mecum auctions always tries. It’s ridiculous. 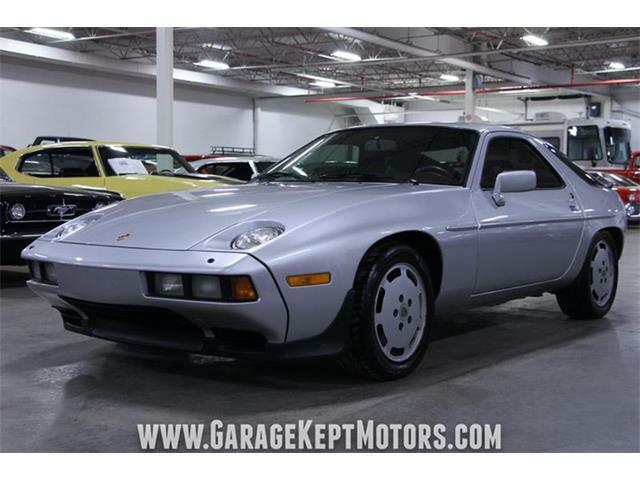 Beautiful car, filled with nostalgia, but overpriced by about $50,000. Now, if it were a 73 or 74 SD, then it would be under priced. its close but not close enough to call identical. 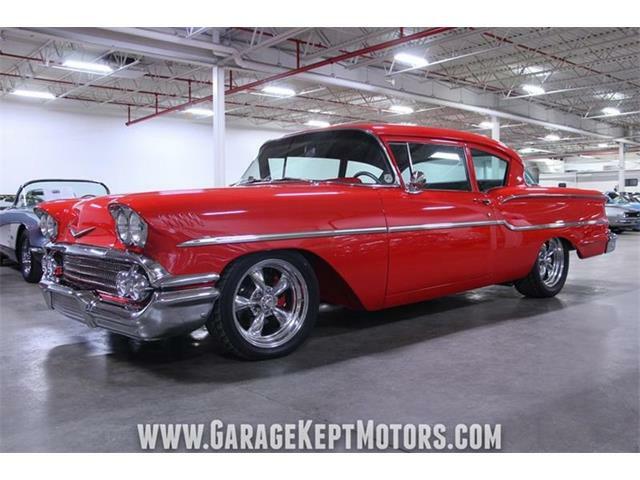 it has the wrong tires (should say good year steel belted radial on it) and the Pontiac emblem over the drivers side head light should not be there just to mention a couple of quickies. I am building an identical copy of the Bandit 1 Trans Am. agree with the one post that still a Trans Am of this caliber will fetch around 45 plus being that it is original build. also I’m sure the seats are not that of a 76 which is what should be in an identical Bandit copy. oh and where is the cb antenna?? ?